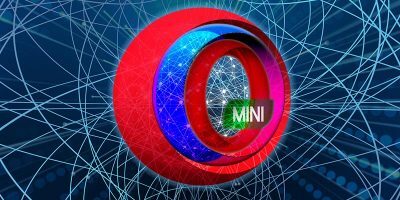 Android and Windows are developed by two rival companies, making it seem like they would not play well with each other. However, with Microsoft looking to extend their reach to the mobile world, they have released several useful Android apps with the hope of luring Android users to their platform. One of them is Cortana, which in addition to being a personal assistant on your phone can also display your Android notifications in Windows 10. Let’s check it out. To get started you need to first install Cortana on your Android phone. 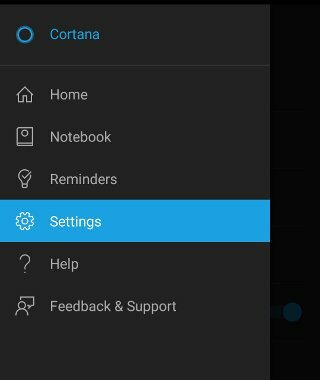 If you are in the US, you can install the Cortana app from the Play Store. 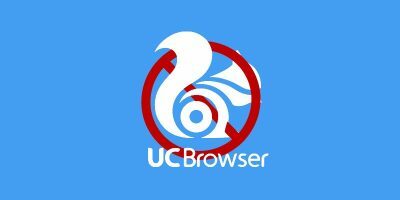 However, if you are located outside of the US, you will have to download the apk file from ApkMirror and install it in your Android phone manually. Do note that you have to enable “Install from unknown source” in your Android phone in order to install the apk file. Once you have installed Cortana, open it in your Android phone. 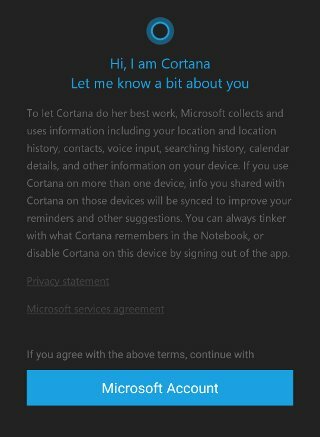 On the first run it will inform you that Cortana will collect user data and require a Microsoft account in order for it to work. 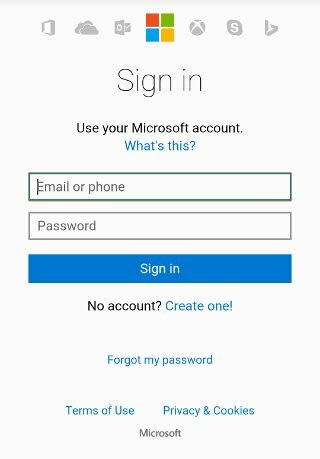 Tap on the “Microsoft Account” button to move forward. 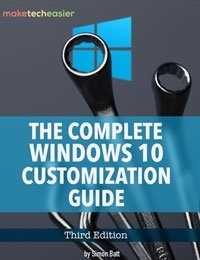 The next step is to sign in to your Microsoft account. 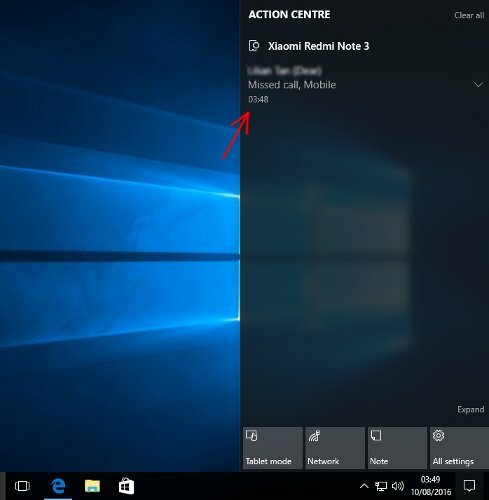 Do note that your Windows 10 PC should also be using the same Microsoft account for the notifications to work. 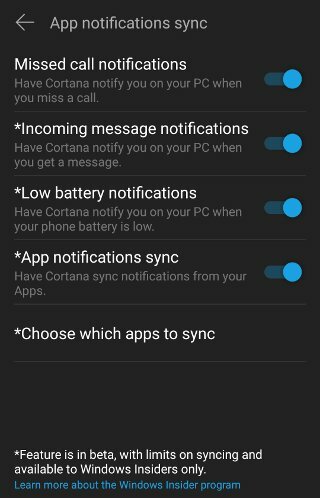 Access the “Sync Notifications” settings. In this screen you can select which notifications you want to receive on your Desktop. You can enable notifications for Missed call, Incoming message, Low battery and notifications from specific apps. Do note that other than the Missed call notification, all the other notifications are in beta and require you to join the Microsoft Insider program for them to work. 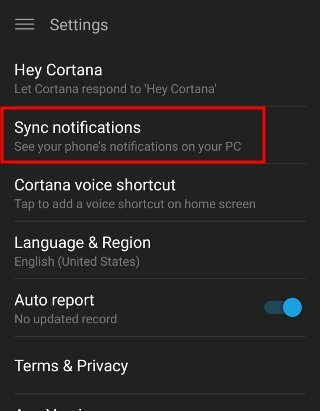 Once you have properly configured Cortana in your Android phone, all you need to do is enable Cortana in your Windows 10 PC. 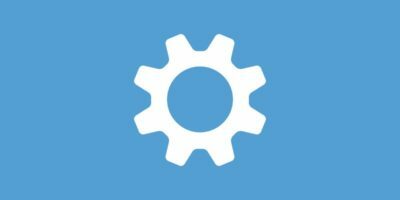 In the Anniversary Update Cortana should be activated by default. Now when you receive a notification in your phone it should appear in the Action Center. In my testing I found that there is a few minutes delay for the Android notifications to reach my Windows 10 desktop. This is probably because Cortana is set to poll at regular intervals, and all the notifications have to be synced to the cloud first before they can get synced to the desktop. The Cortana application for Android is slated to be the alternative for Google Now (or Siri for Android), and being a personal assistant app, it has to collect a lot of information about you. 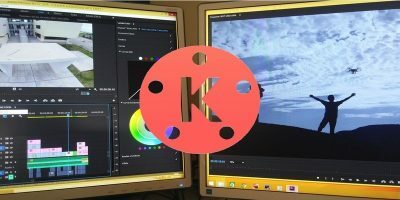 If you are fine with that, this can be a useful way for you to receive Android notifications on your Windows 10 desktop, albeit with a slight delay. 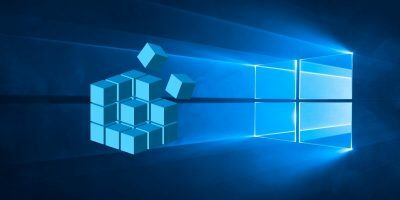 Will you use Cortana just to receive notifications on your Windows desktop? Let us know in the comments below. Pushbullet works quite well, also. 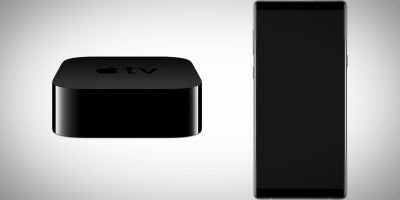 (or Siri for Android) WHEN DID THAT HAPPEN?